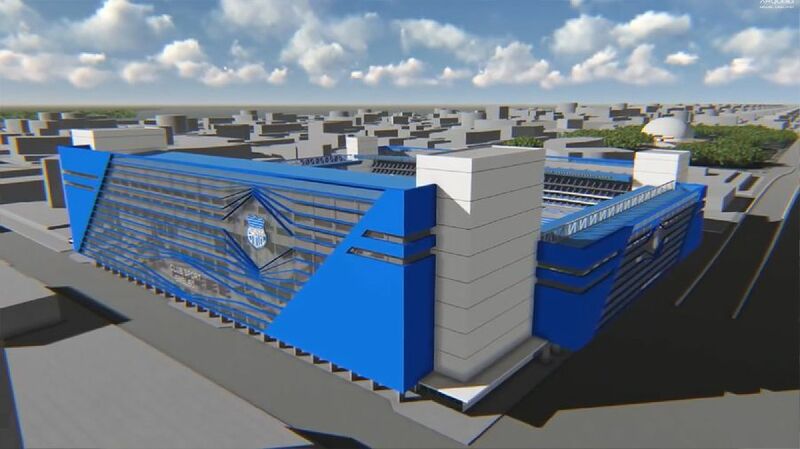 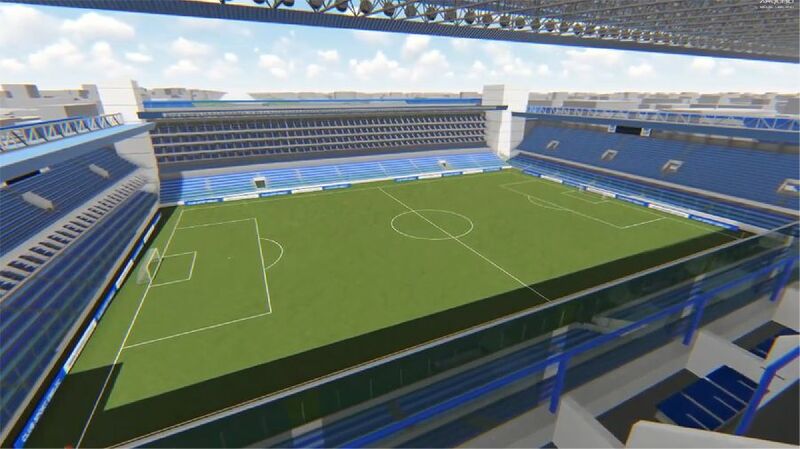 Presented in February 2014, the plan envisages one of Ecuador’s most famous stadiums grow and get a thorough renovation. 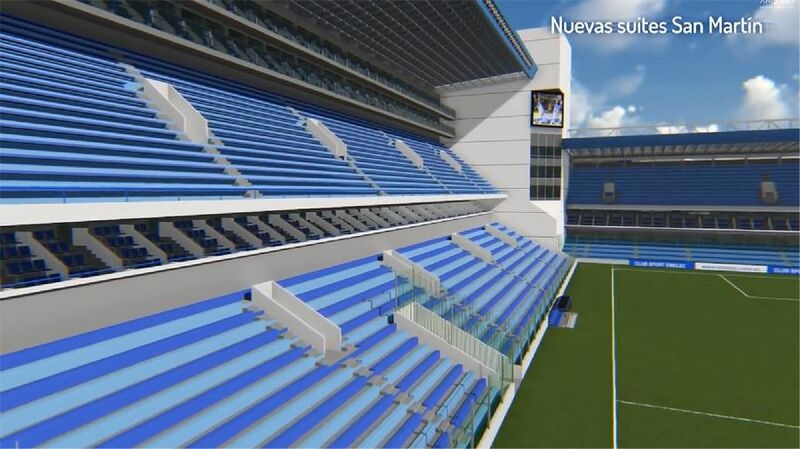 Estadio George Capwell will lose the north stand, last one remaining unchanged since the opening in 1945. 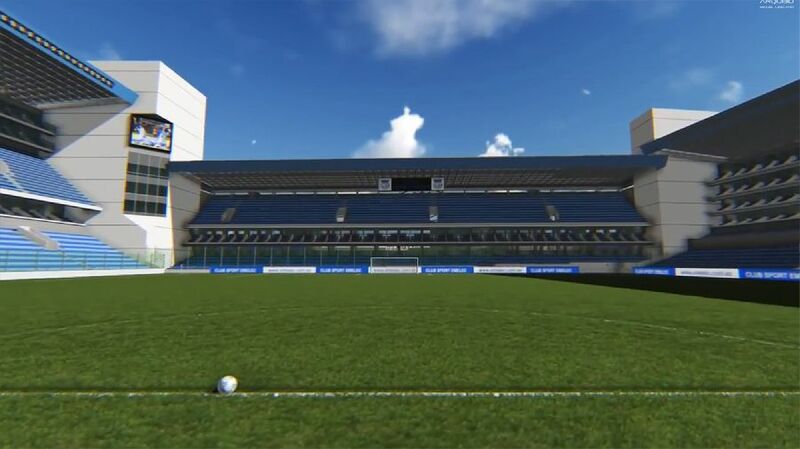 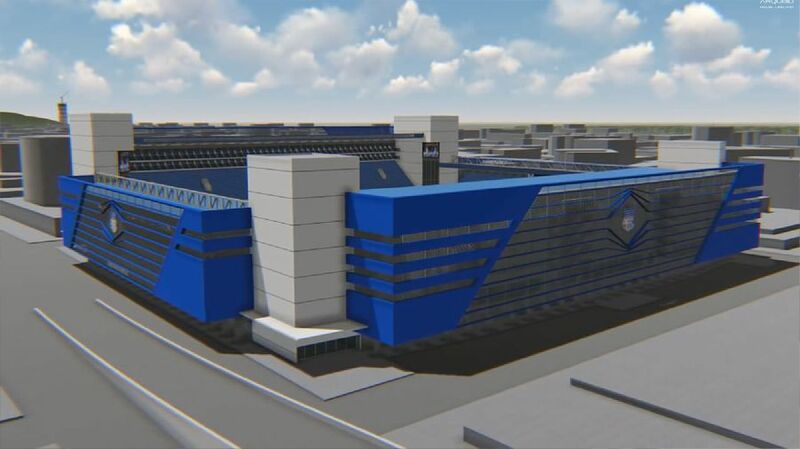 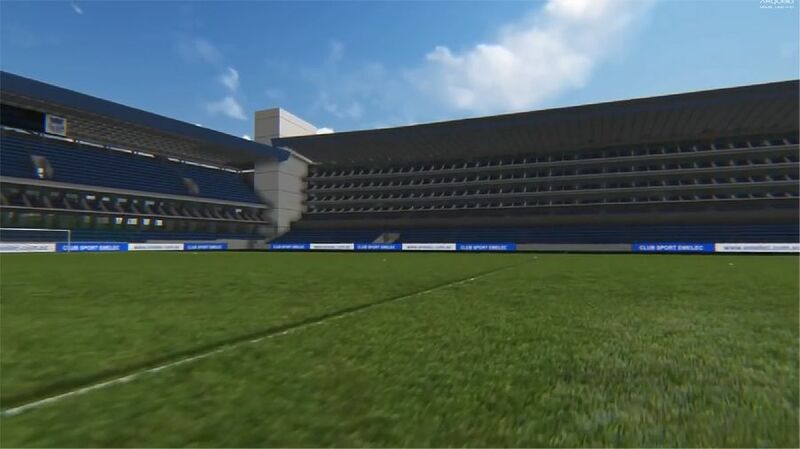 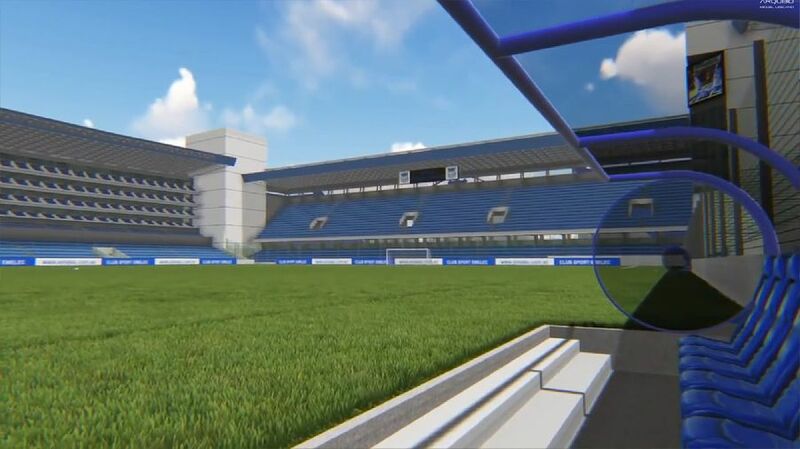 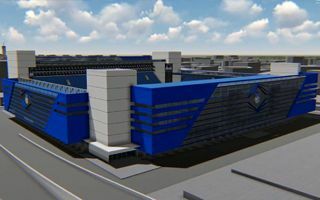 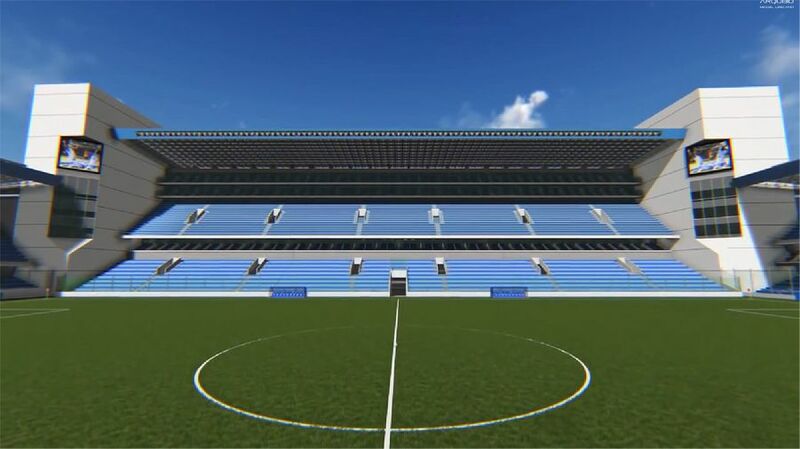 Instead, a brand new and tallest stand will be built, with two levels of regular seating and three strips of skyboxes. 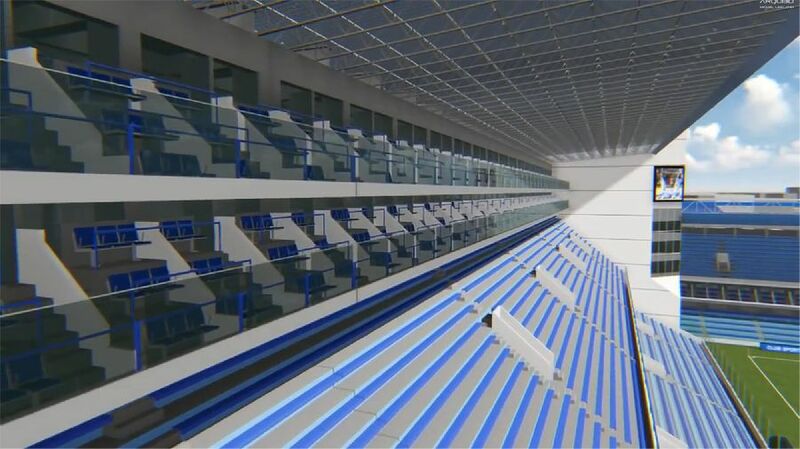 Along with the new stand, all existing ones will receive new external cladding, improved spectator facilities and roof. 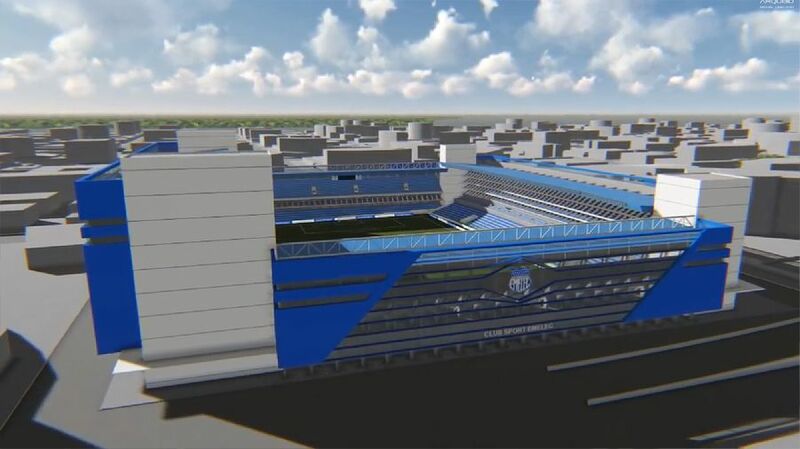 With the blueprint being severely limited by surrounding streets, the stadium will mostly grow up. 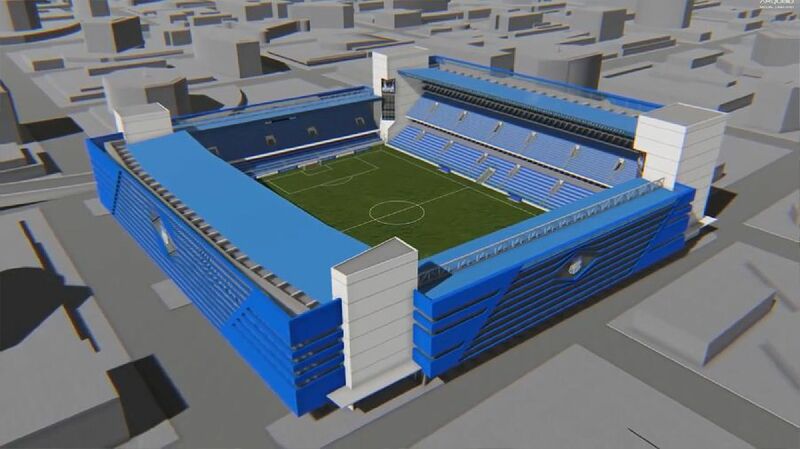 Despite the constraints its capacity will almost double.